After decades of protecting sensitive technologies for military and emergency services teams around the world, we're ready to take on your next adventure. 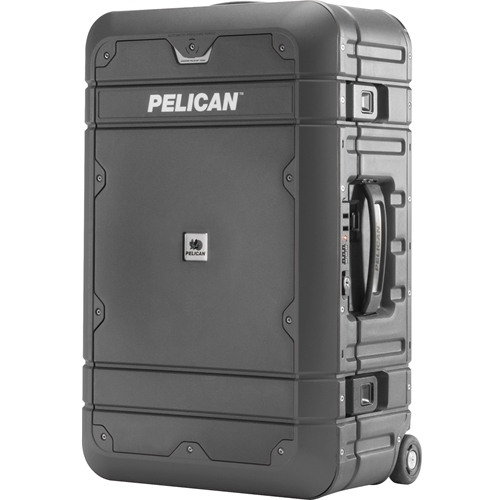 Pelican™ Elite Luggage is watertight, crushproof and guaranteed for life. 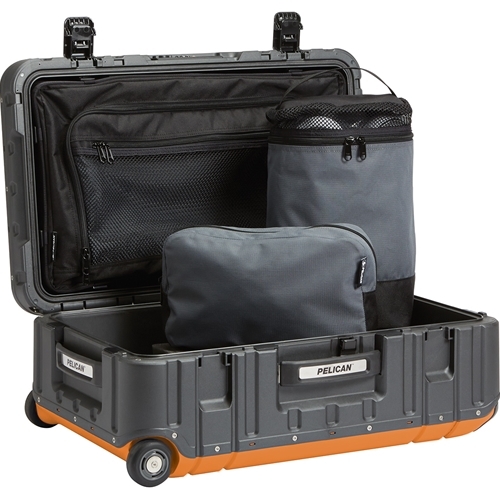 Be ready for anything with Pelican™ Elite Luggage. Molded of high impact polymer and fitted with a watertight O-ring seal, this luggage can resist everything on the open road, even water. 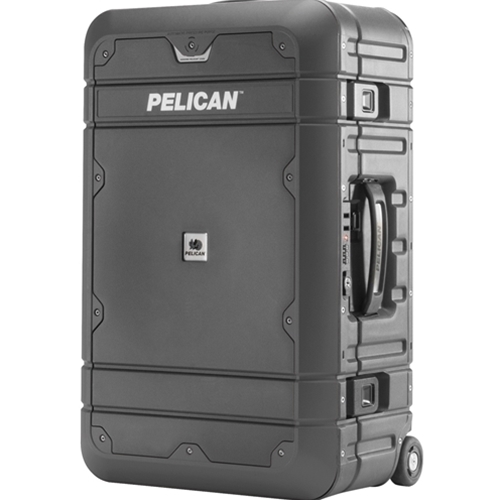 Pelican™ Elite Luggage passed submergence tests for an hour at a depth of one meter, so a tropical typhoon will feel like skipping through the rain - at least to your luggage. 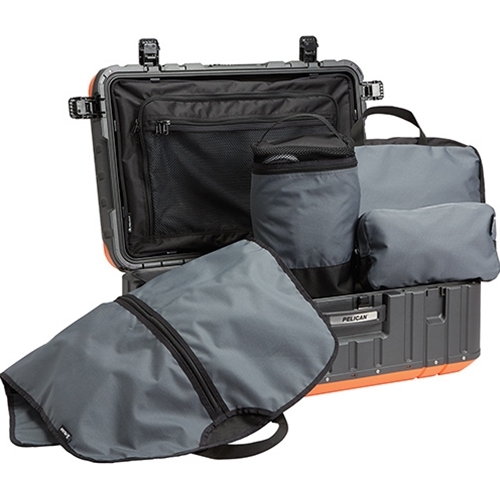 This luggage also includes a waterproof purge valve that vents the interior, while blocking moisture.